The Summer Split of Season 3 saw one of the most competitive half-season in Europe. 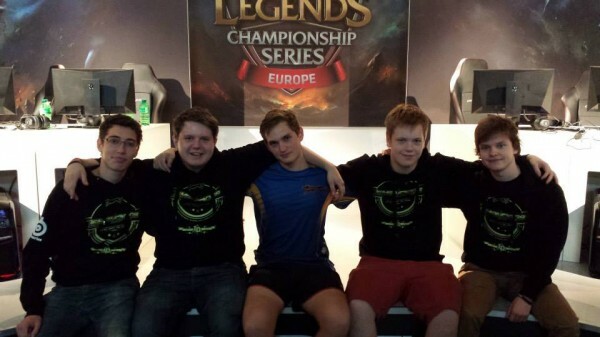 It was the reveal of Europe's first elite class - Bjergsen, Freeze, NukeDuck, ZoroZero, Mithy and Tabzz among others. The rise of these youngsters propelled the region and the game itself to new heights as dominant mechanical plays left people who couldn't keep up on the outskirts of the standings. 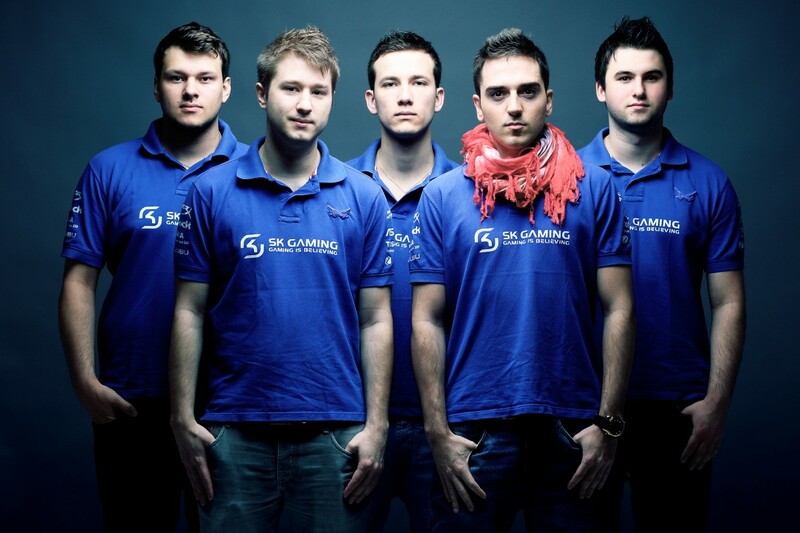 Unfortunately at the time, the SK squad, led by the enigmatic Ocelote, was struggling. The crew kept their pace as much as they could, but the competition was killer - Team Alternate, NiP, Gambit, EG and Fnatic were merely two wins away. So close, yet so far. The conclusion of the season was heartbreaking for all the SK fans as our team was in 7th place, going forward to relegation. The rising stars of Europe - Mithy, Dexter, ZoroZero, NukeDuck, Tabzz. Soon it was disclosed that the quintet was not getting along well and simply could not avoid the confrontations and differences in opinion even on the Rift. Then logical move was to begin anew, but how do you part ways of a squad with so much exposure? Ever since Season 2, ocelote was synonymous with SK and vice-versa. Everywhere you saw the blue and white shirts, you can hear the Spaniard's name. Renowed for his Cassiopeia and Orianna, Carlos catapulted himself into stardom with constant streaming and never shying away from the cameras. He built himself into a brand which indirectly put pressure onto the team once it was clear changes are going to be made. 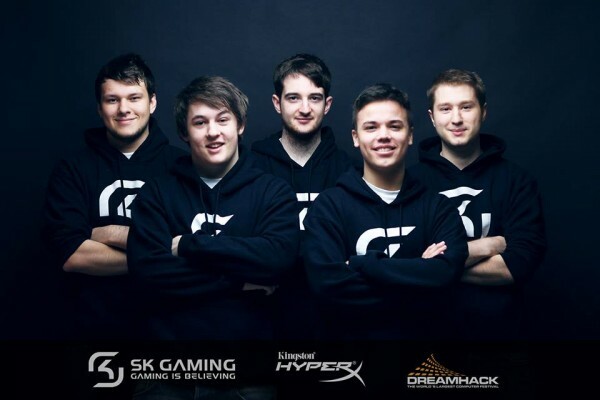 SK Gaming Season 3 - CandyPanda, Nyph, Hyrqbot, Ocelote, Kev1n. Carlos 'Ocelote' Rodriguez was no longer part of SK Gaming. Along with him long-standing member Kev1n also departed, this time to NiP together with jungler Hyrqbot. Many fans expressed their dissatisfaction with the move from a managerial standpoint, claiming that the Spaniard captured the very essence of the team and that without him, the brand would mean little. Now, ahead of Alex Muller there was a Herculean task - gather three players who could not only complement veteran duo CandyPanda and Nyph, but also bring back the LCS spot from the wretched depths of Relegation. 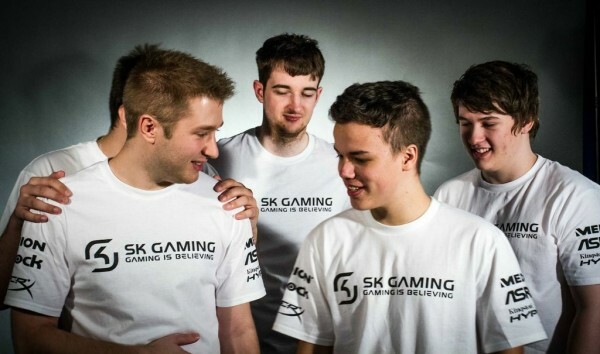 After an off-season full of heavy speculation, SK finally revealed their chosen trio to the world. British top laner Simon 'Fredy122' Payne, formerly of French side aAa would be guarding the "island", youngster Dennis 'Svenskeren' Johnsen famous for his aggressive antics at CW and finally, a complete unknown in the face of Dane Jessie 'Jesiz' Le who would assume the role of mid laner. The roster was initially met with confusion as people perceived that there would be better known candidates for the spots. Many believed Fredy offered nothing as his time in aAa was not filled with significant outplays or tons of silverware. In addition, the biggest questions were raised around Jesiz - how can an AD Carry main help a team into the LCS? Regardless, management and the players had full faith in each other that the task ahead of them was manageable and the chosen five players are the perfect men for the job. Prior to the match in question, the team attended DreamHack Winter 2013 - a tournament which can now be described as Challenger quality competition. Unbeknownst to us now, in attendance were some of the future stars of competitive League of Legends. KMT, who demolished NiP and qualified to the LCS to become ROCCAT and almost clench a Worlds spot several months later. The Tricked eSport roster included a young P1noy (known as Krislund back then) and current Enemy eSports jungler Trashy. Finally, the Danish team of Intellectual Playground featured current Origen AD Carry Niels (known as Zvanillan back then), TSM jungler Santorin and veterans GodBro and XL Winner. SK, together with KMT, toppled their group and had to face Intellectual Playground in the semi-finals. Disposing of the future Danish stars with a 2-1 scoreline,the boys continued on to beat KMT again with a 2-1 and claim the title of DreamHack champions. Although it wasn't the best way to do it, DreamHack provided the team with a much needed practice ground for when SHC came rolling. Promotion/Relegation was upon the team and they had to face the Supa Hot Crew featuring Mimer, Impaler, Moopz, Haydal and Migxa. On paper, you couldn't clearly point towards the winner, but most would have gravitated towards our boys simple because of the tenure and experience some of the members had in big matches. Unfortunately, SHC came to play. After roughly an hour, the nightmare was almost complete. Despite the quintet's best efforts, SK were down 0-2 and were one game away from losing their LCS spot. Every attempt from Sven to counter the opponent was somehow read and despite the early leads SK got in both games, SHC just seemed to have what it takes to swing the tide in their favour. SK requested a break before game three. In a Reflections interview, CandyPanda mentioned that spirits were never down. He just went to the bathroom and when he came back it was like nothing had happened. "Let's do it" were his words to the team. This time, Jesiz was put onto Orianna and Nyph chose a heavy engage support. This seemed to work wonders as with the lanes holding their own, Sven was free to terrorize Impaler all over the map with his Evelyn. On top, Fredy was playing his signature Mundo and effortlessly stood up to Mimer's Renekton. Despite losing some of the skirmishes, the SK crew were pushing deeper and deeper into SHC territory until the reached the nexus. Game four started immediately after. SHC quickly denied the Orianna that caused them so much headaches and decided to pick it themselves, but still allowed for Nyph to get his hands on Annie. The same story from last game was repeated. Early engages from Nyph gave SK objectives, kills and gold which lead to a huge snowball from Svenskeren and CandyPanda on Shyvana and Jinx, respectively. SHC tried to push out the lanes and at least adjust the environment to fit them, but Jesiz didn't allow that to happen and utilized his Ziggs picks to perfection. In less than 30 minutes, the series became a best of one, with a final game clinching an LCS spot. SHC tried to adjust by banning Annie and taking Orianna, but SK simply opted once again for a heavy engage with Leona and non-stop waveclear with Ziggs. A hard-carry performance by Nyph once again put the team ahead as Candy was racking kill after kill. In addition, teamfights and objectives were also going in SK's favour. The Supa Hot Crew seemed to have lost the magic that beat their opponents in games one and two. Every little skirmish their tried to force seemed to completely backfire and feed even more the mid laner and AD Carry of SK. With a final score of 20-3, the boys in white and blue triumphantly came back from a 0-2 deficit and back to the LCS. The right men in the wrong place can make all the difference and SK's team not only got out of the bad place, but continued with a performance no one will forget in Season 4, stretching from a top 3 place in Europe, to the LCS World Finals in Taiwan and Korea. Share with us in the comment section below what you recall from the exciting (and nerve-wracking) Promotion/Relegation match!